With summer in full swing, the Sun’s power is never more obvious than it is now and Canada is taking notice. According to the Globe and Mail, by winter 2015, Ontario alone will have installed nearly 2,000 MW of additional solar power capacity. Although this solar boom will likely slow down in the near future, sunnier parts of Canada may soon be installing solar panels en masse to take advantage of this abundant resource. Harnessing the sun’s energy is most often done through the use of photovoltaic panels (PVs) usually seen on the roofs of houses and other buildings (refer to Figure 1). In Ontario, there’s currently a feed-in tariff in place which provides financial incentives to those who decide to put solar panels on their roof providing electricity to the grid. Many Ontarians have taken advantage of this opportunity and are now reaping the financial rewards. 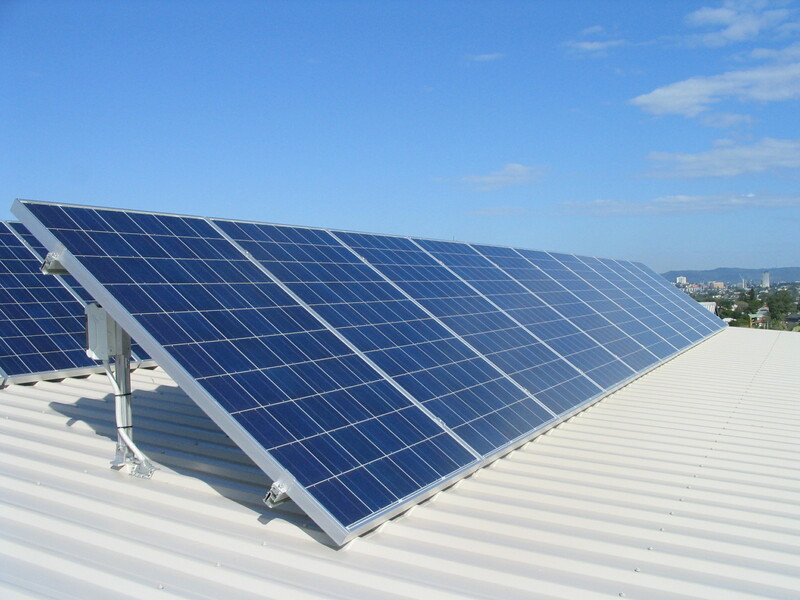 Figure 1 – Solar panels are often found on rooftops of buildings. Critics of solar power, however, contend that it is expensive and not entirely reliable because it is impossible to generate electricity after sunset or on cloudy days. Although true, it was never intended for solar power to provide baseload demand for the grid. Solar power (at least here in Canada) would, at best, be able to relieve strain on the grid during summer peak hours while the sun is at its zenith. In the winter time, it would still be able to provide electricity although it would be limited due to fewer hours of daylight. As well, even though solar power does have a significant cost hurdle compared to other energy sources, the price for panels has decreased while panel efficiency has increased since the feed-in tariff first started in 2008. In the end, given that most solar installations are on roofs, which aren’t being used for anything other than HVAC units, it makes perfect sense to make use of this overlooked space to generate clean energy. Despite the skepticism and criticism, solar power continues to grow here in Ontario and not just small rooftop installations. 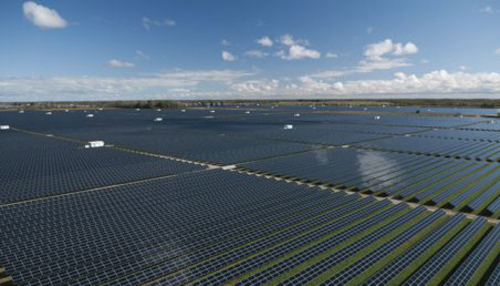 In 2010, Enbridge Inc, completed, at the time, the world’s largest photovoltaic solar farm at around 80 MW consisting of more than 1 million solar modules and covering an area of nearly 1 million square metres outside of Sarnia (refer to Figure 2). The South Korean tech company Samsung is also heavily invested in solar and is currently building a 100 MW solar farm south of Hamilton and planning an additional 100 MW solar farm in the outskirts of Kingston. Figure 2 – Sarnia Photovoltaic Power Plant, among the largest solar installations in Canada at nearly 80 MW. In Ontario, this boom in solar installations has resulted in a ripple effect in other areas of the economy. Aluminum companies have seen a great increase in sales for the racking, which is required to hold the solar panels in place. As well, the number of construction jobs has increased drastically, almost to the point where there are delays in solar construction because there aren’t enough workers to go around. Figure 3 – Solar radiation in Canada. What is even more remarkable is that there is so much more potential for solar to grow in Canada. Currently, Ontario is the only province that has feed-in tariff while people in southern Alberta and Saskatchewan, although far sunnier than Ontario (refer to Figure 3), have few financial incentives to install solar panels on their property. In any case, the future of solar power in this country could potentially be as bright as the very Sun that provides the energy.